The religious centre of the city hides a lot of secrets and stories: we will admire the exterior of the Duomo (Santa Maria del Fiore Cathedral), then visit the inside of the Baptistery and Museum, here we will see one of the last works by Michelangelo. Depending on the season there can be a long line to go inside the church, you will decide whether to enter or not, but please notice the the interior is quite plain compared to the beautiful exterior decoration! 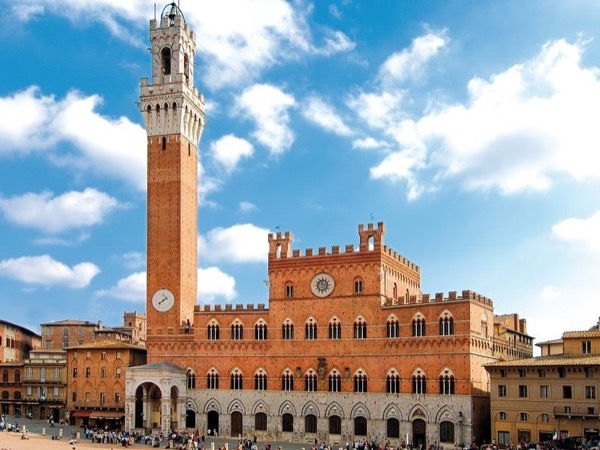 The tour is not focused on religion, it introduces to the understanding of the square and the history of Florence. 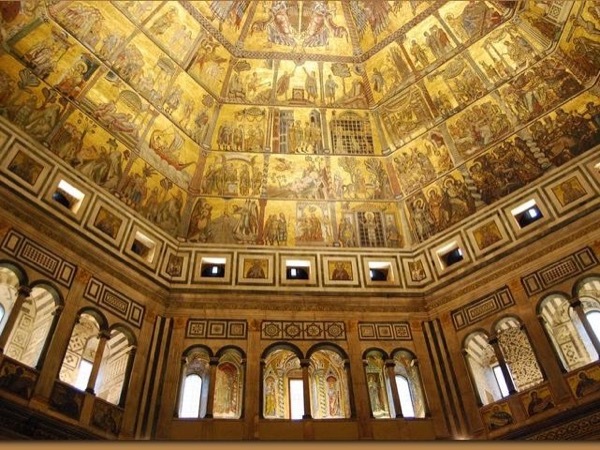 We will also learn about the Medici, see statues, paintings and an interesting room dedicated to the construction of the Dome and the genius of Renaissance architecture: Brunelleschi! The terrace of the Museum will amaze you with an incredible view. The museum is closed the first Tuesday of each month. The Cathedral entrance is free of charge, this causes long queues especially from April to October. For this reason, if you want to enter, we could wait for over 40 min. ***Please remember that booking a RESERVATION time to climb the Dome is mandatory, it has to be done in advance (no reservation fee) so I need to check the availabiliy before booking the time entrance for you. 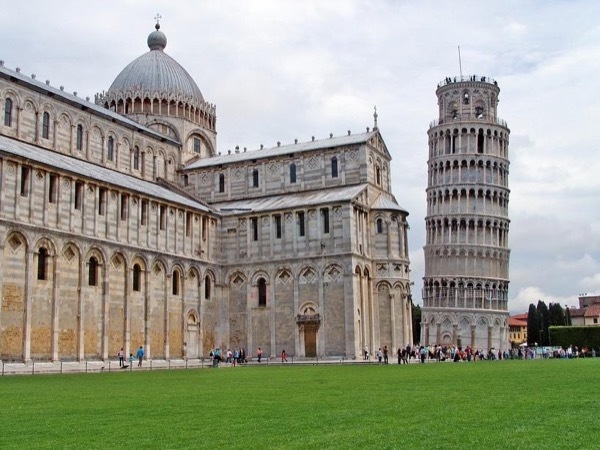 Other: Guided tour of the Duomo's square, Baptistery and Museum, admission ticket. 10 Euro - Should you decide to buy snacks or drinks. I have a driving license but I'm not a professional driver, so I can accompany you in your vehicle or I can arrange for a separate car and driver.